Walmart offers the Lenovo Ideapad 330s (i5 8250U, 4+16GB, 1TB) for $349. 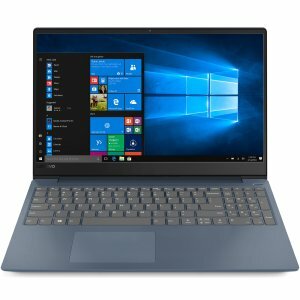 Lenovo Ideapad 330s (i7 8550U, 4+16GB, 1TB) for $479. Features: Meet the IdeaPad 330S. Thinner & lighter with narrow bezels for broader viewing, it boasts state-of-the-art processing and accelerated graphics performance as well as a redesigned keyboard. Power through any task with ease. Lenovo ideapad 330s 15.6" Laptop, Windows 10, Intel Core i5-8250U Quad-Core processor, 4GB DDR4 RAM, 16GB Intel Optane Memory, 1TB Hard Drive, Midnight Blue.